support to execute their jobs well. Computers make their work a lot easier, a stable Internet connection gives them comfort, and a reliable IT infrastructure guarantees them (and their important data) safety. However, they shouldn’t worry about tech-related problems that can happen. If your running a CPA firm, HoustonTech can help you with your managed IT services needs. At HoustonTech, we understand that CPA firms value simplicity, security, and stability, above others. That is why with our years of experience and knowledge, we can provide your business with the right IT solutions that are suitable for your firm’s needs. Our managed IT services for accounting firms include antivirus/firewall software management, continuous monitoring of your devices’ performance, network maintenance, data backup and disaster recovery, and more. With HoustonTech, we can assure you that your accounting office won’t be interrupted with tech-related problems. For your CPA firm’s IT support needs, choose the experts from HoustonTech and we’ll do all the work for you! 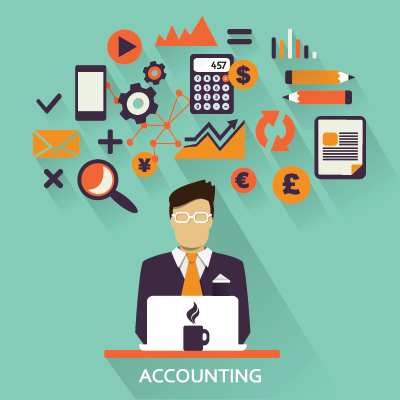 Call us at 832-630-4986 and let’s discuss exactly how we can help you with your accounting office’s IT issues. We can take your call any day from Monday to Friday, 07:30AM-07:00PM.